Switzerland just passed a new energy law that promotes renewable energy and bans nuclear power plants. The landmark vote brings the nation closer to meeting its goal of generating 4,400 gigawatt-hours (GWh) of renewable energy by 2020, and 11,400 GWh by 2035. Over the weekend, approximately 42% of the population turned up to vote in the national referendum, which marks the eighth time in recent history Swiss citizens have voted on the issue. Though the Energy Strategy 2050 was approved by Parliament last year, the country’s right wing Swiss People’s Party challenged the reform to the referendum in an attempt prevent the move from taking place. The move to initiate the reform passed easily with a 58.2% vote, however, shutting down any talk of investment in nuclear energy. Energy Strategy 2050 mandates that general licenses provided for nuclear power plants (which presently provide 38% of the country’s energy) will no longer be sold, beginning in 2019. Additionally, when existing nuclear power plants reach the end of their lifespan, they will be closed and not replaced. The reform also aims to reduce per capita energy consumption by 16 percent within the next three years, and by 43 percent by 2035. Energy Strategy 2050 intends for electricity consumption to decline by 3 percent in 2020 and 13 percent in 2035. This will be managed by increasing the output of solar, wind, biomass, and geothermal energy. 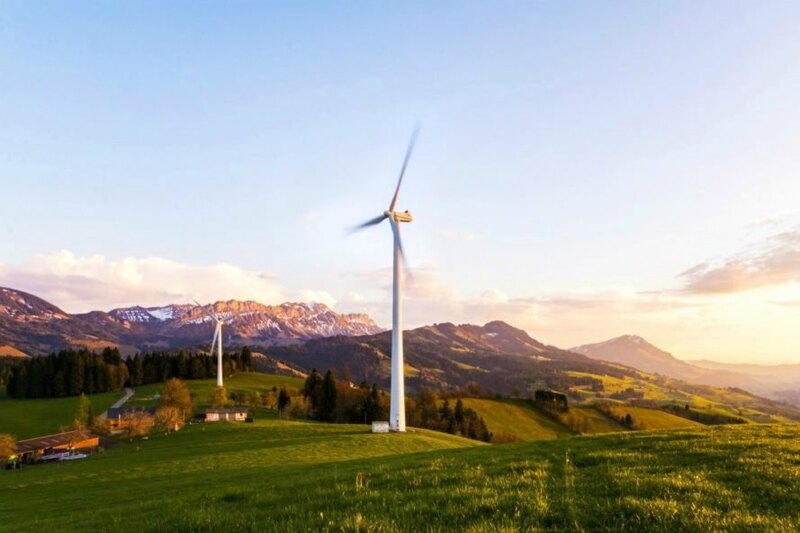 Supporters of the law say that investing in renewables will make Switzerland less dependent on energy imports. At the same time, the country will maintain its highly supply standard. 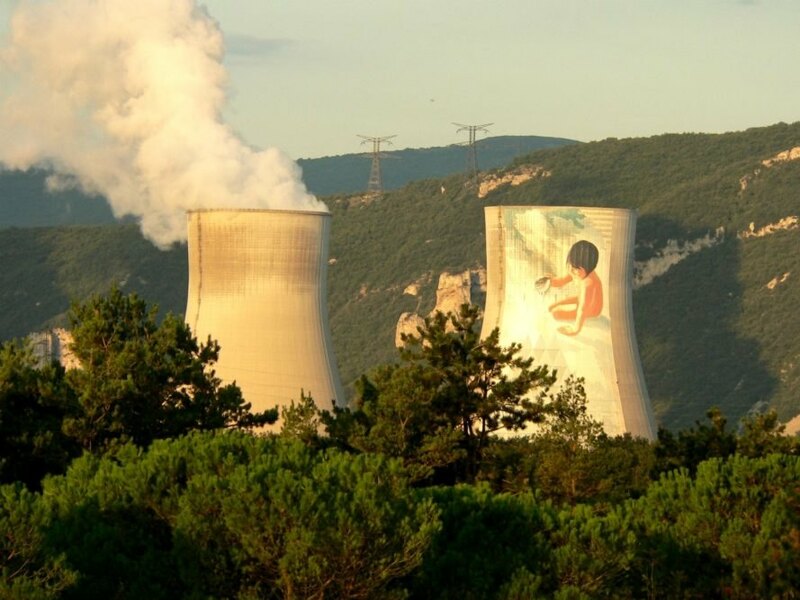 Activists are also celebrating the fact that by phasing out investments in nuclear energy, the environment and future generations will undoubtedly benefit. The move to initiate the reform passed easily with a 58.2% vote, shutting down any talk of investment in nuclear energy.